We rely on our Guiding Principles to deliver the highest quality residential, commercial and resort properties to our customers. We have over $1B in assets including active investments in New York, California, Florida, South Carolina and Texas. Our portfolio emphasizes luxury residences, mixed-use communities and resorts. Third Palm is sponsored by the Dart Family. We enjoy substantial capitalization and have a long-term commitment to becoming a pre-eminent real estate development firm in the United States. VistaBlue Singer Island is a luxury condominium building on Florida’s Singer Island in Palm Beach County. 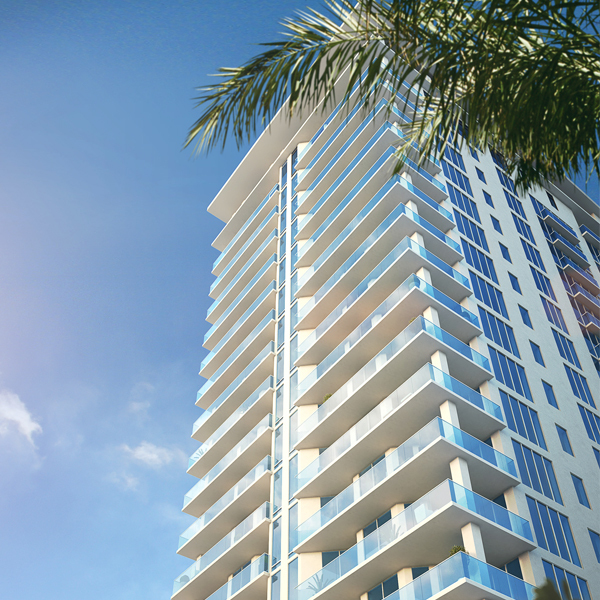 On the beach with both Atlantic Ocean and intracoastal views, the 19 story tower features contemporary beach-side interiors, expansive windows and terraces, and a host of amenities including a spectacular swimming pool looking over the Atlantic. VistaBlue is scheduled for completion Spring 2018. 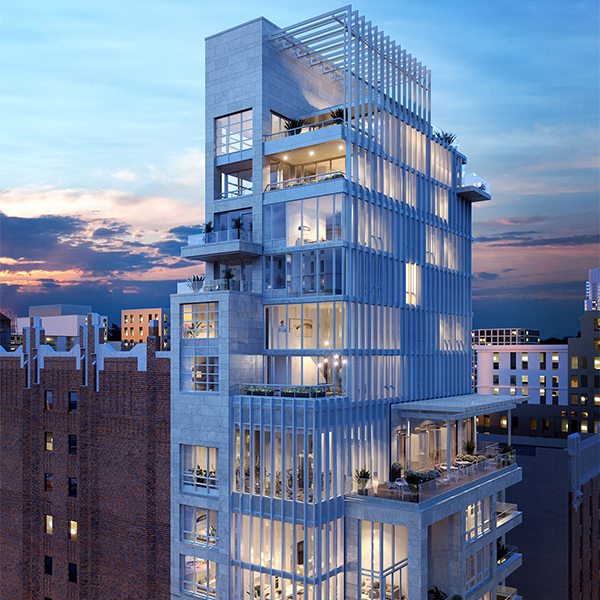 The Clare is a luxury apartment building in New York’s upper east side at 61st and 2nd Avenue. The 19 story tower features expansive views through floor to ceiling windows, an innovative mix of floor plans and light filled residences with high ceilings. A full-floor of amenities includes a fitness center with an adjacent 800 SF landscaped terrace, a dining room, and living room with a media center. Completed in 2017, three residences remain available for immediate occupancy. Completed in 2017, the Vue Newport is a new community on the peninsula in Newport Beach, California. Located harbor side and only two blocks from the Pacific Ocean, it is a mix of condominium residences, restaurants and shops, office and marina. The residences feature luxury finishes and appliances, balconies with gorgeous harbor and ocean views, and the convenience of an array of shops and dining within the community.